Our client is one of the leading US-based creative agencies working with the entertainment industry. Our client is responsible for branding and marketing of their customer’s stories (movies, albums, music albums, etc.) by creating theatrical teasers, TV spots, writing editorials and other promotional activities. Our client recently expanded its service offerings to include creative development, design, digital promotions, mobile offerings, social games, print and TV content/UX. One of our client’s customers organizes annual award function for the entertainment industry. In order to engage their audience on a wider platform our client decided to build a web portal with rich UI to attract and engage users. Additionally, the customer had multiple large databases of their work products that included multimedia files, content files, etc. spanning across 6 decades. These databases were to be managed and integrated with the website. Integrating content from social media channels such as Facebook, Twitter, YouTube, etc. Xoriant team gathered the detailed requirement from the client team through a series of client discussions. Xoriant team analyzed different options for CMS for the requirement using product evaluation matrix. Of all the options Drupal 7, an Open source CMS was suggested as the most apt product. 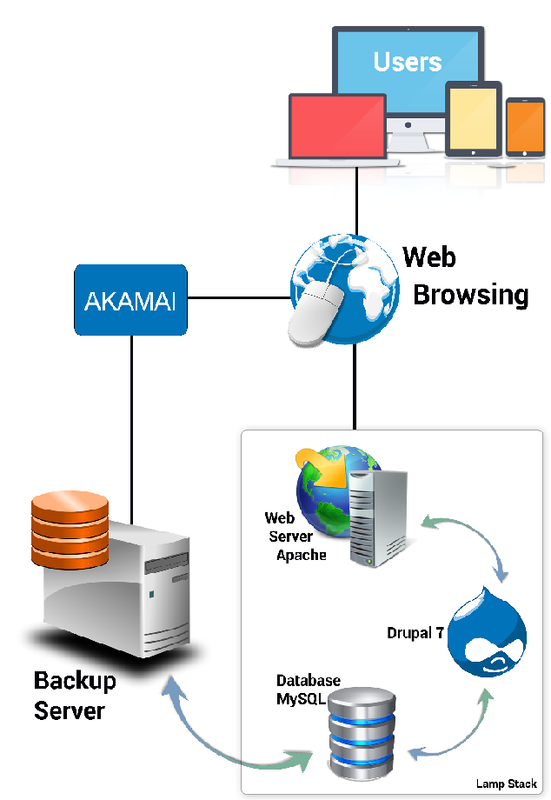 Drupal 7 being an Open Source CMS was cost effective and met the key requirements of storing and managing the data archives of our client. Xoriant team proposed customization of the plug-ins for calendar, WYSIWYG, etc. to help integrate the features on the website that met the requirement. Using CMS was one part of the solution. Another key requirement was of a responsive web design to appeal to the audience on both desktop and mobile versions. Xoriant team followed the Mo-jile (Mobile + Agile) approach which involves using Agile methodology to build and control the feature set of the requirement. 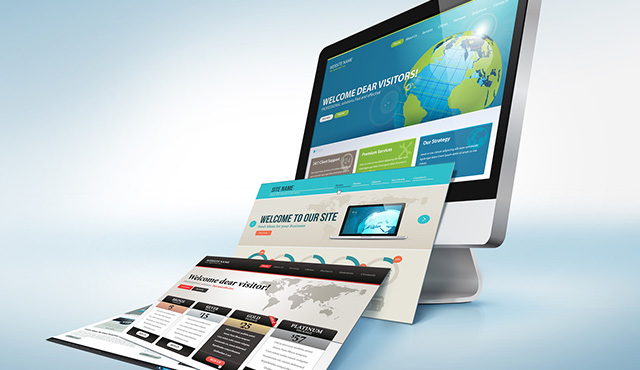 Our team was involved in developing the website with the UI framework that was required by our client. Xoriant team also tested and optimized the website elements while making it portable with other devices too. Rapid updates to the website were made possible due to the rich and easy to use UI, enabling making changes by non-technical folks too. Reduced time-to-market and ability to manage the random spikes in traffic due to the aggressive testing in the Xoriant test labs.